ST. GEORGE – Utah has a new budget and appropriated money for education; it has more alcohol-related laws that affect business owners and individuals; and it has laws affecting private property rights. These among many things the Legislature did during its 2017 general session now come and gone. This report is the first in a four-part series on the session’s highlights. The general session ended at midnight Thursday and Utah lawmakers are no longer being held hostage at the State Capitol. These elected officials who willingly endure such captivity on behalf of their constituents passed 535 bills out of a proposed 1,279 during this year’s session. While there was nothing passed in the way of tax reform – a subject that was batted around during the session – it will likely be a big issue next year. The Legislature passed a $16.2 billion state budget for the 2017-18 fiscal year. Lawmakers passed a bill lowering the state’s blood alcohol content limit from 0.08 to 0.05. Utah is the first state in the nation to make this move. Supporters of the bill argued the measure will save lives while others worried it may have a negative effect on tourism and possibly incriminate drivers who would otherwise not be considered impaired. It goes into effect Dec. 30, 2018. Read more here. Introduced at 144 pages, “Alcohol Amendments,” designated as HB 442 and sponsored by House Majority Leader Brad Wilson, had something for everyone to love or hate. 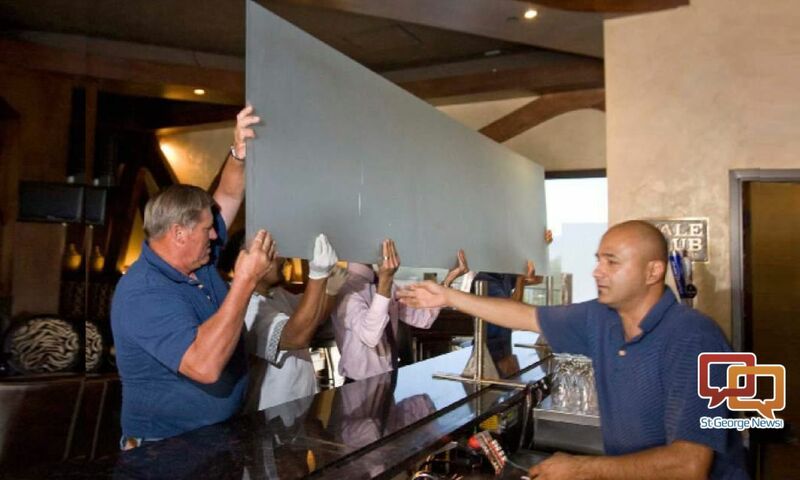 Most of the attention went to removal of the 7-foot barrier between patrons and alcohol preparation known as the “Zion Curtain,” but the legislation also notably addressed licensing, pricing, restaurant locations and awareness programs. The second substitute of Wilson’s bill passed the House by a vote of 58-10 and the third substitute passed the Senate 20-9. Read more here. More money for education funding was approved, bringing a 4 percent increase in per-student spending that amounts to $120 million. A part of that is $68 million to cover the anticipated enrollment of 10,000 students into the public school system next year. Offering a bonus for teachers working in low-income schools was also approved. 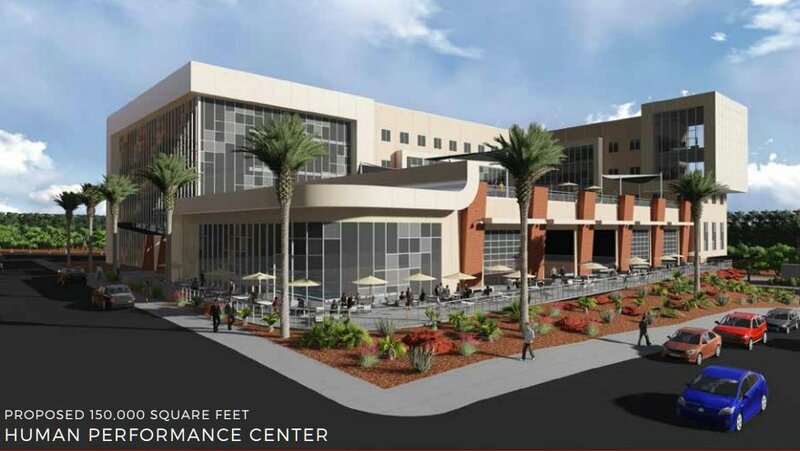 In higher education, funding was approved for projects related to Dixie State University and Dixie Applied Technology College: $8 million was approved for DSU’s Human Performance Center, with an additional $4.7 million approved for the expansion of Legend Solar Stadium. Another $9.5 million was also approved for Dixie Applied Technology College for a lease-purchase agreement for an industrial building. A bill that would allow schools to provide for more comprehensive reproductive health education did not survive the Legislature. The bill would have amended the current law to create the ability for students to have the option of a more comprehensive reproductive health education in school, including allowing teachers to discuss such topics as contraception and same-gender relationships without fear of legal recourse. Read more here. School districts will now be required to have anti-bullying and hazing policies in place. The bill was among those passed in the final hours of the Legislature’s general session Thursday. Living Wage Amendments, designated as HB 147 and sponsored by Salt Lake Rep. Lynn Hemingway, proposed annual incremental increases in the state’s minimum wage, with a proposed increase to $10.25 effective on or after July 1. Subsequent annual increases would take effect each July 1, capping at $15 in 2022. The bill passed in a House committee but died in House rules and has been filed in the House file for bills not passed. Read more here. The Legislature passed a $1 billion bond authorization for road projects in the final days of the session. 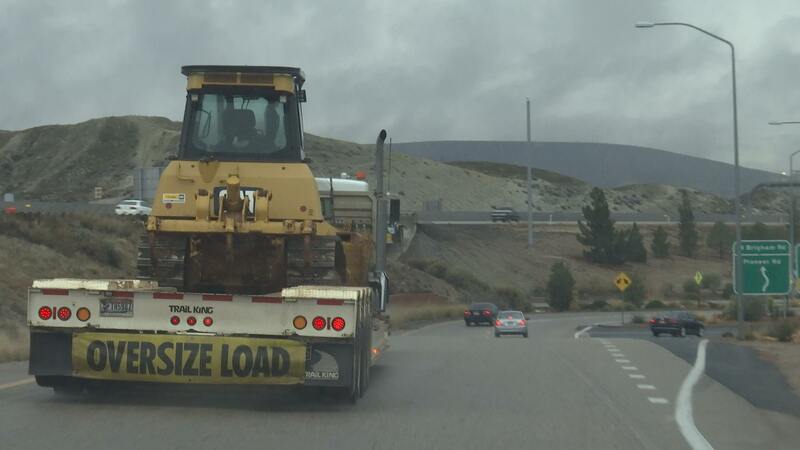 The bond will be applied to projects overseen by the Utah Department of Transportation, such as lane expansion and infrastructure repairs on Interstate 15. Particularly related to freeway off-ramps, motorists will have to pull over and park before they hand anyone anything. This is likely to impact panhandlers. A watered-down version of a short-term rentals bill sponsored by Rep. John Knotwell, R-Herriman, passed the Legislature. While it no longer would restrict a county or municipality from banning owner-occupied short-term rentals, it does prohibit them from going after someone for listing their property on a website like Airbnb or VRBO. Read more here. A bill limiting a homeowners association’s ability to regulate roof-mounted solar power passed Thursday. HOAs with preexisting rules prohibiting solar installations will be able to keep those rules unless two-thirds of the HOA members vote otherwise. HOAs that currently have no prohibitions on solar installations will also need a two-thirds vote to enact them. The bill only applies to single-family, detached homes. 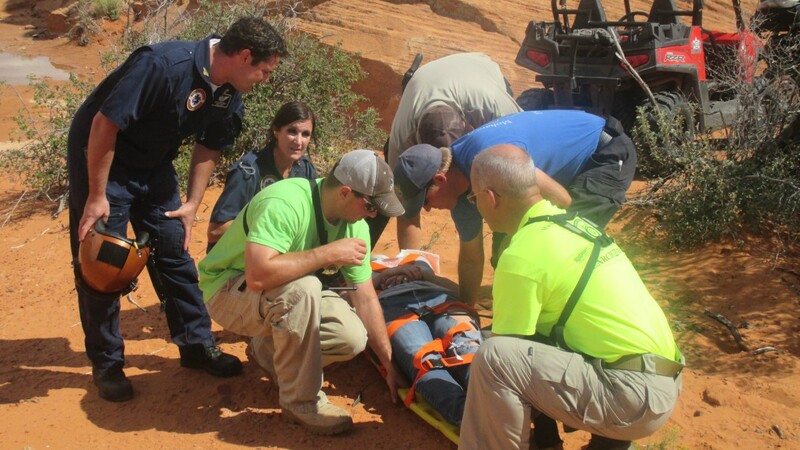 The Search and Rescue Assistance Card Program Amendments bill, SB 272, would tweak a search and rescue insurance program established in 2015 but not yet available to the public. Language in the bill forbids a county from charging a card-holding participant for rescue services unless the participants “intentionally or recklessly created the situation requiring rescue services.” The bill passed in the final hours of the legislative session. Read more here. In this report, the presumption of bills passed becoming new laws is dependent upon the governor not vetoing the legislation. Gov. Gary Herbert has until March 29 to sign or not sign (in either case, the bills passed become law) or to veto a bill. If he vetoes a bill, it returns to the Legislature for possible override consideration. St. George News assistant editor Paul Dail and reporters Cody Blowers, Julie Applegate, Kimberly Scott, Joseph Witham and Tracie Sullivan contributed to this series of articles. Yeah, let’s lower the Zion Curtain, raise Liquor prices but also lower the blood limit? So which message is the state trying to send?…. Oh, I think I got it, fully stock your liquor cabinet in your “Daily Rental”, that way all your neighbors get to live next to a liquor store with unknown Drunks walking around your streets! Great for the Kids! !